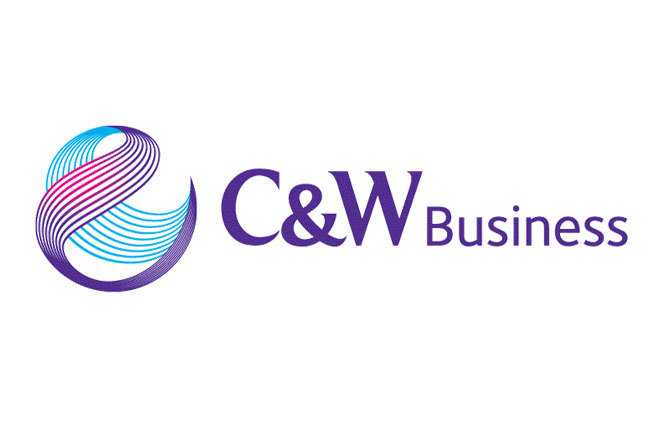 MIAMI, FL – August 22, 2017 – C&W Business, a division of C&W Communications (C&W), a full-service communications and entertainment provider operating in the Caribbean and Latin America, announced it has achieved compliance with ISO/IEC 27001:2013 (ISO 27001). This internationally recognized information security standard has rigorous requirements for establishing, implementing, maintaining and continually improving a Company’s Information Security Management System (ISMS). “By achieving compliance with ISO 27001, C&W continues to apply best practices in data security which demonstrates its commitment to protect the most valued asset of enterprises large and small: their information. It’s part of a number of measures to meet customer and market requirements in all geographies in which C&W operates,” said Shuja Khan, Chief Commercial Officer, C&W Communications. (DRaaS) and Security Operations Center (SOC) services. Achievement of this standard was the result of a 12-month organization-wide effort. In preparation for the independent audit, C&W Business conducted comprehensive internal audits and risk assessments to ensure all required controls were in place. The independent audit was performed by DAS, a UK based audit firm accredited by UKAS.